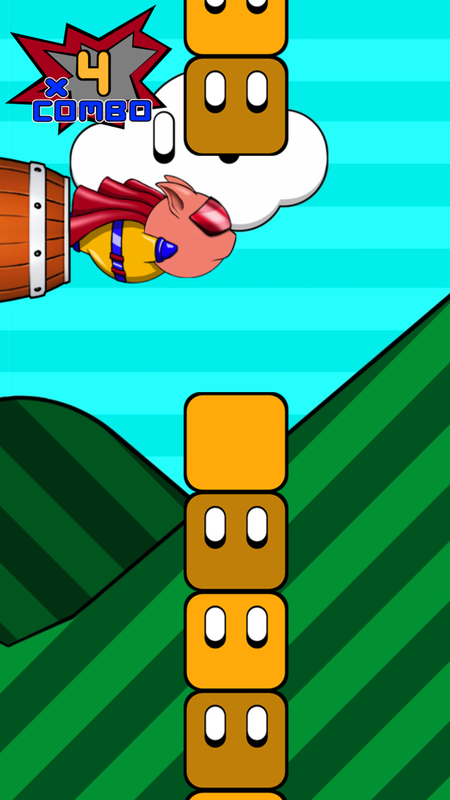 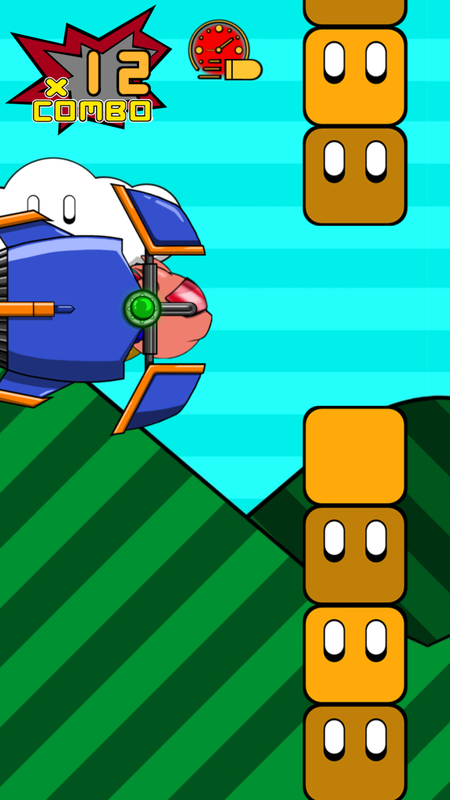 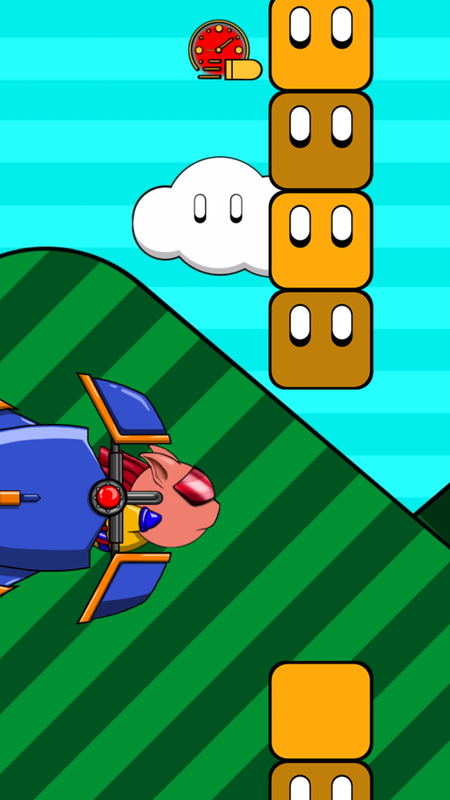 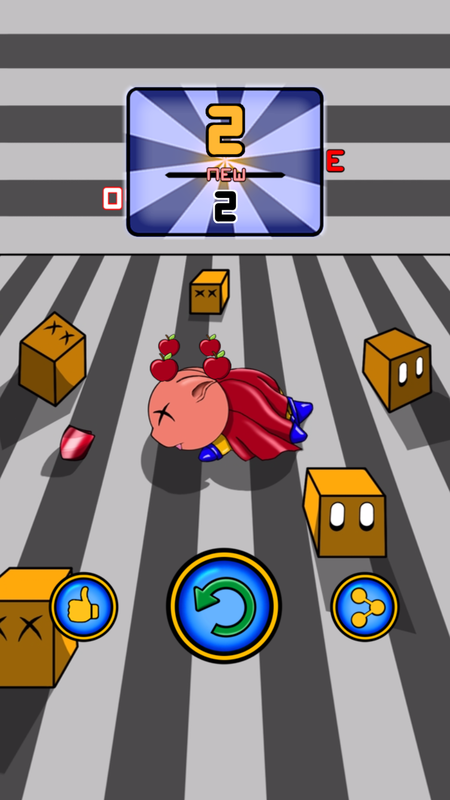 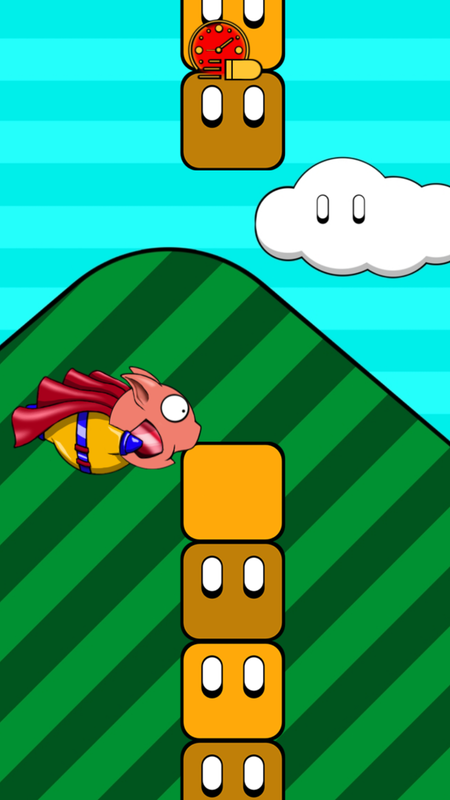 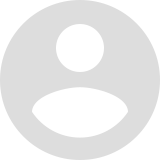 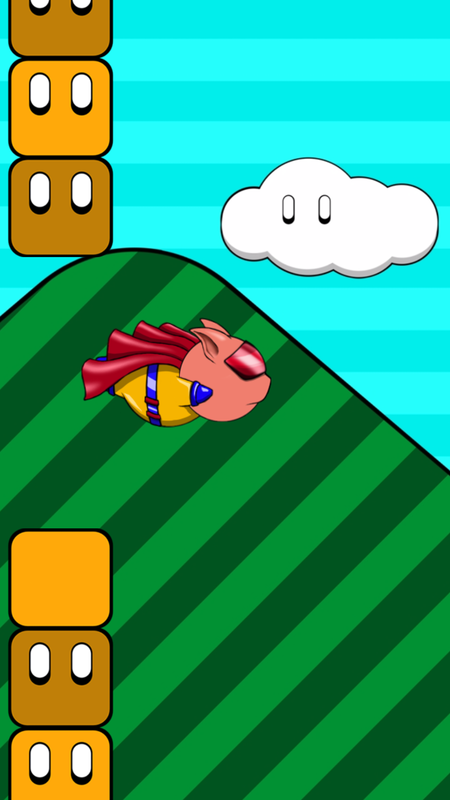 Try your best to get SuperPig through the endless gaps. 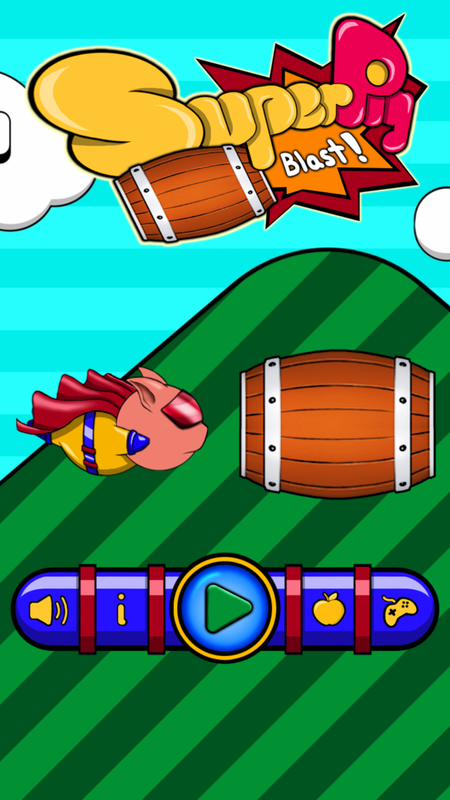 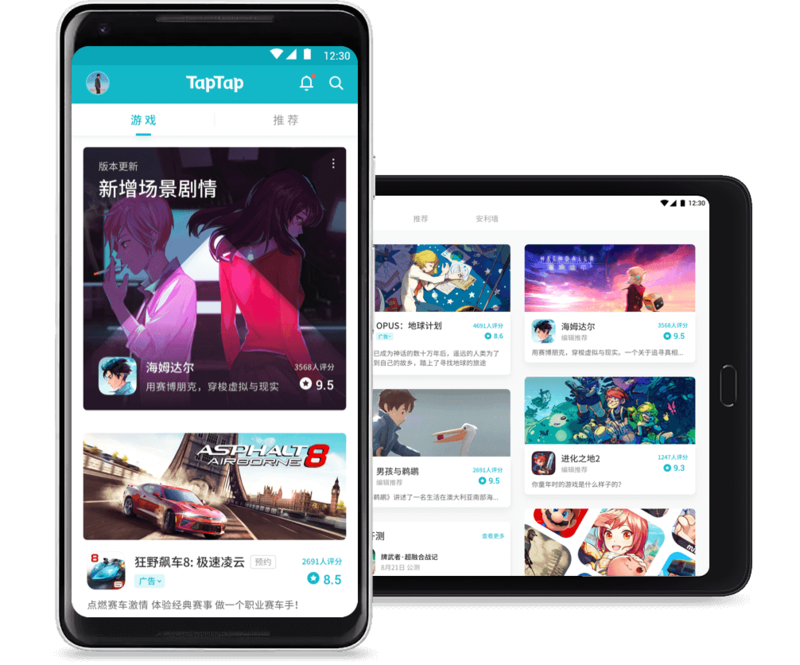 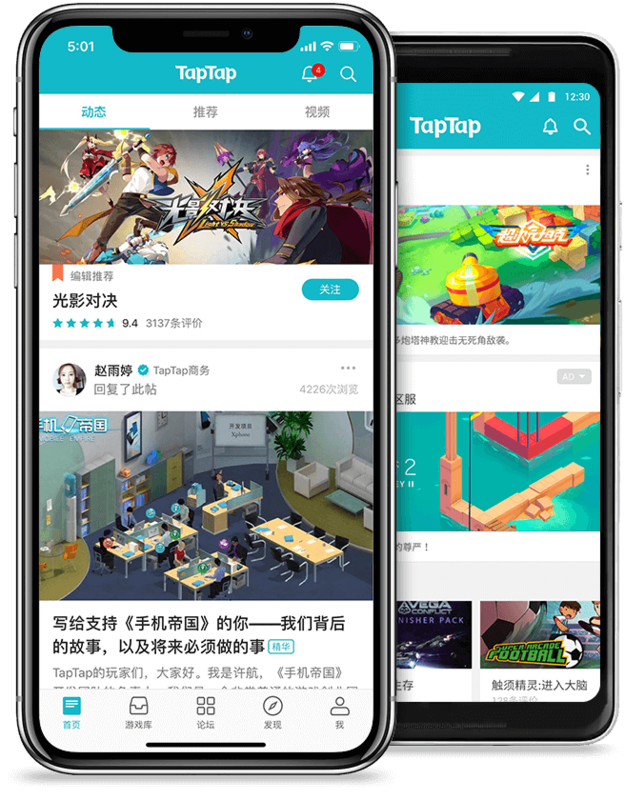 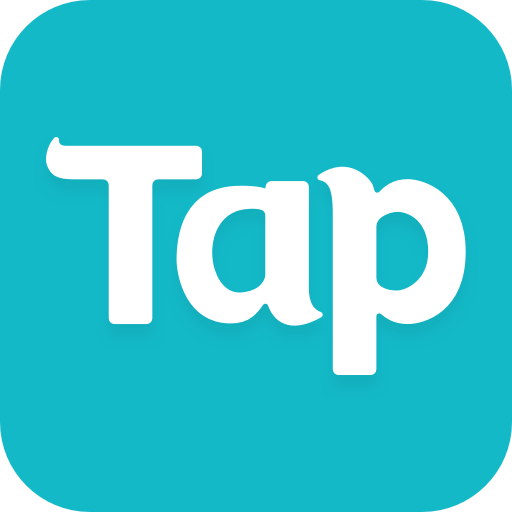 Single tap to launch SuperPig out of the barrel and through the gap that gets smaller and smaller as you go. 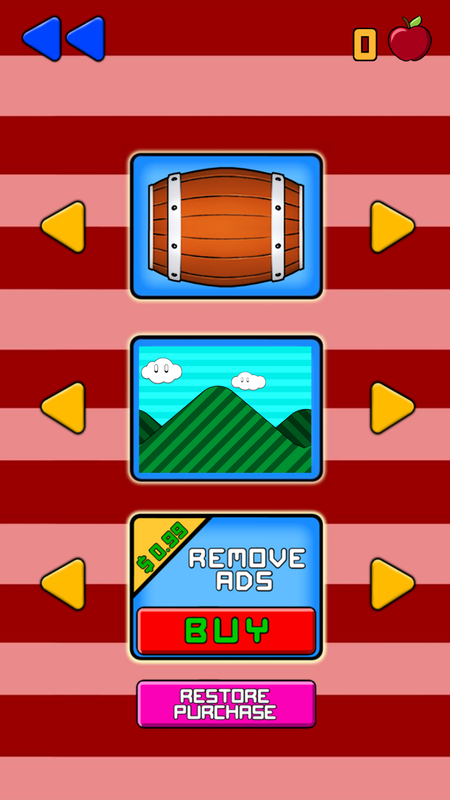 Collect apples and unlock new backgrounds and barrels.